Defence installations on the point date back to the Napoleonic Wars, with a gun battery and associated barracks established there in about 1805. But, when World War One was declared on 4 August 1914, military activity expanded and came to dominate the area like it had never done before, within 12 hours the village of Kilnsea at the base of the peninsula found itself home to a garrison of more than 500 troops. 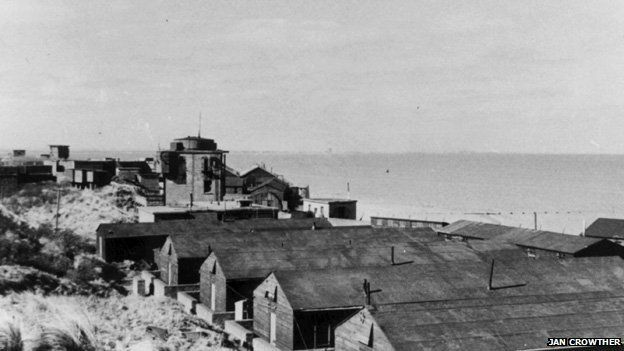 The Spurn Point Battery was built to defend ports along the Humber and was constructed in 1915, the Battery initially contained four 4.7-inch weapons, and a further two 9.2-inch guns installed in 1916 (this later became a separate site named Green Battery). As the war continued further defences were built along Spurn Point, trenches, gun emplacements and other bases, there were then linked by a narrow gauge railway line (see separate section). One of the other defences is the sound mirror, standing in a field just north of Kilnsea. The large concave concrete dish acted as a primitive radar, amplifying engine sounds from distant Zeppelins so they could be heard by an operator, who would then send an air-raid warning inland by radio. At the outbreak of the Second World War the battery gained two 12 pounder guns mounted on the beach in front of the battery in event of torpedo-boat attacks. The battery and its armament was significantly modified by 1941. In early 1940 the 4.7-inch guns were repositioned and replaced with two 6-inch guns. The 4.7-inch guns were removed completely in April 1941 and exchanged for 4-inch weapons. From August 1940 the battery's armament gained a further 4-inch gun mounted near the battery guard room, though this was removed in February 1941. In September 1940 the 12 pounder guns were exchanged for a pair of 6 pounder weapons. 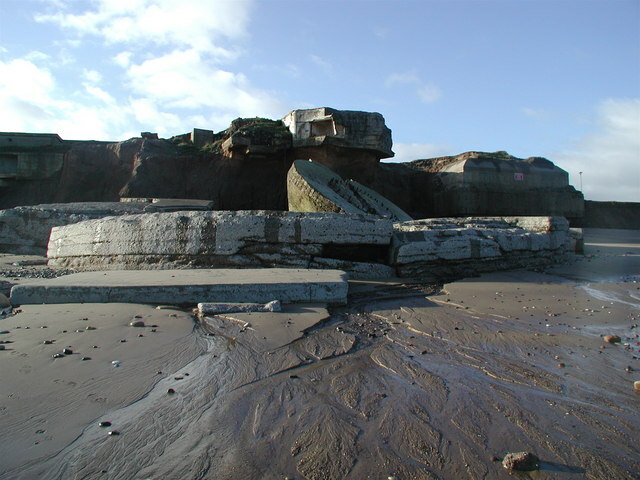 The battery was retained for permanent use after the Second World War but was eventually demilitarised in stages between 1956 and 1959, eventually Spurn Point was sold to the Yorkshire Wildlife Trust in 1959.